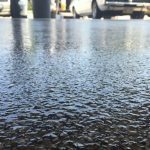 What Time of Year is Best to Epoxy your Garage Floor? Dirt and dust can easily be wiped clean if you have your concrete floor coated with epoxy. For this reason, epoxy floor coatings are perfect for facilities such as food and beverage plants, pharmaceutical plants and packaging plants. 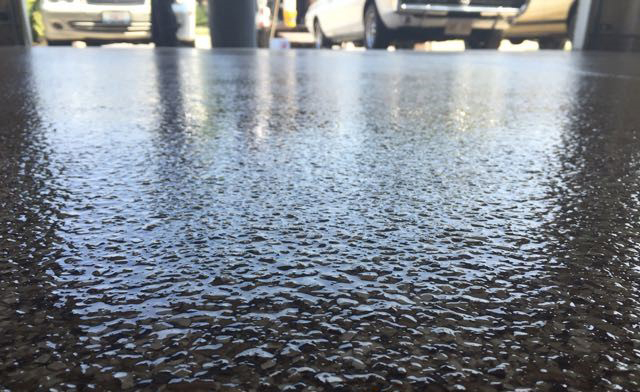 An epoxy floor coating makes a concrete surface hard and durable, which makes it a wise investment for just about any business. Another huge advantage with epoxy flooring is that you end up with a surface that has an attractive high-gloss shine. Epoxy coatings can be found in different colors and styles. 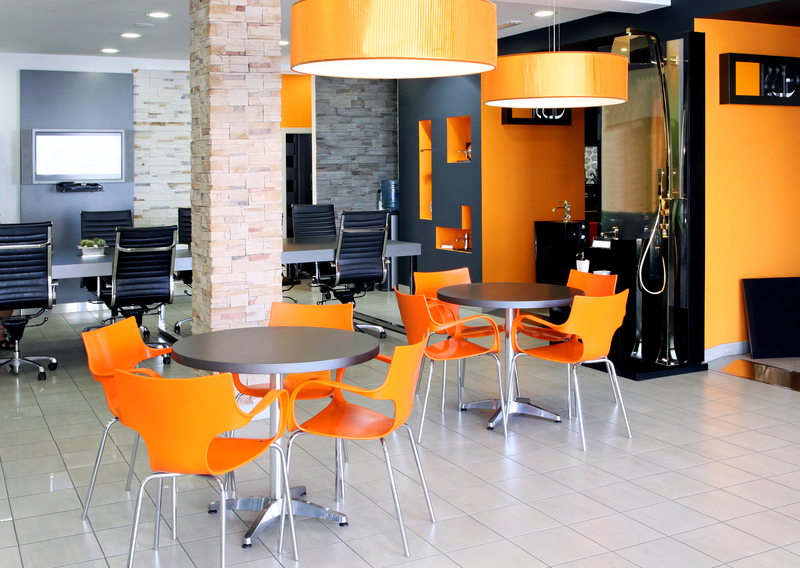 Therefore, you can be certain that there is a color available to suit your taste. One of the reasons that many of those who own factories, warehouses and industrial plants get their floors covered with epoxy floor coating is that it makes their concrete floor chemical resistant. If you run a business where chemicals are involved, investing in epoxy floor coating is really a wise decision. Safety must be a top priority with any home or business. As a home or business owner, you have to ensure that you create an atmosphere that is safe for your family and visitors. So, how exactly does epoxy floor coating improve safety? Epoxy coatings are formulated to resist impact, slip, heat or fire. Epoxy coatings can promise you a more robust floor that may last for many years. Additionally, it offers flooring surfaces that are chemically resistant and ideal for garages, basements, and warehouses.